RIVERSIDE — In May, the Trump Administration adopted an unprecedented “zero tolerance” policy for people crossing the southern border without authorization. In the weeks since, countless images, videos and recordings have been released showing the stark human cost of this decision. 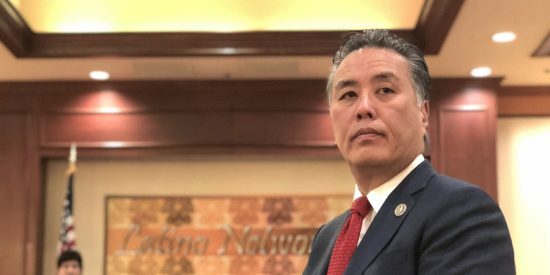 Join Rep. Mark Takano (D-Riverside) for an update on a congressional delegation’s visit to detention facilities in McAllen, Texas and the current state of immigration policy. He will be joined by immigration attorneys and consular representatives to provide additional insights on the state of affairs.